With the introduction of our three new Tandem Air models this month, we’ve made two main changes to improve convenience and reduce waste. First, we’ve slightly changed the body style. The previous body style had a handle notch behind the dust compartment. The new style has a carry handle built into the body. This means your fingers can wrap all the way around the handle, which provides more stability when transporting the vacuum. Astute Tandem Air owners might also notice that we’ve split the single headlight in the middle of the nozzle into two separate lights. Second, we changed colors for environmental reasons – to reduce waste in our molding process and to reduce excess inventory. In the past, we had to stock literally tons of barrels of color pellets in many colors to create the exact color we wanted. Frequent color changes in the molding process meant more time setting up and cleaning up and more product material wasted. 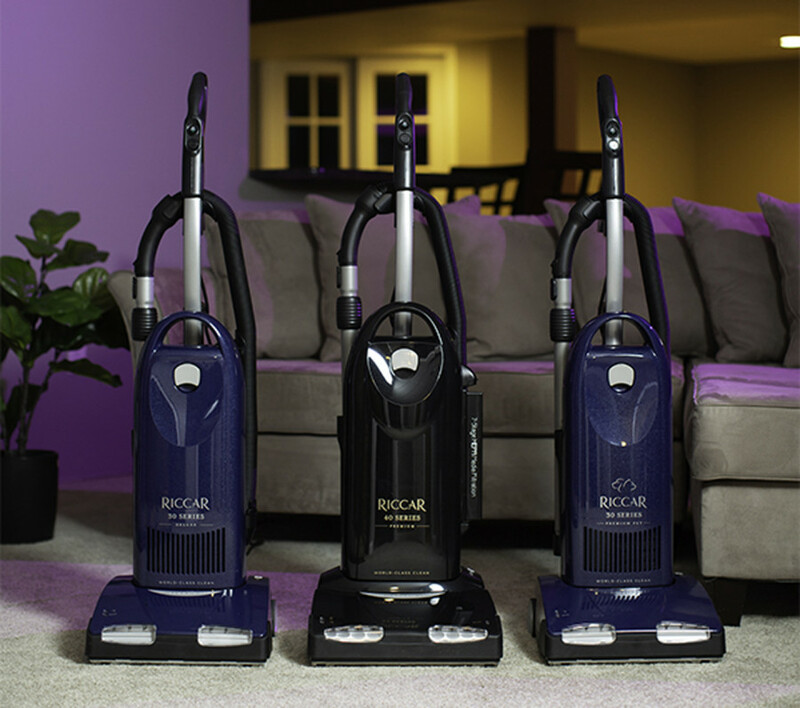 The new Tandem Air models are metallic dark colors that require less product waste and setup. Tandem Air machines still have all the same high-quality parts and technology. We’ve just tweaked the design and color to be friendlier to you and to the earth. Compare these new models here.